5) Saying, ‘Don’t tell anyone I said this’ means absolutely nothing to anyone at any time.. 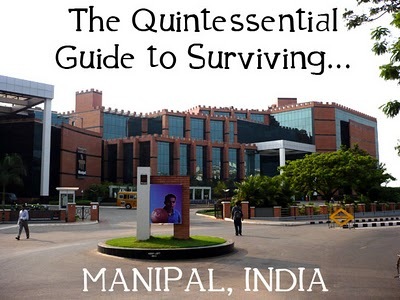 In fact, this is a surefire way to ensure that the entire town of Manipal knows the good news! 4)Always take tough classes later in the day so that you can get pop quiz hints from friends. This can be applied usually to the Viva during your clinical postings, most of the questions are repeats and you can easily score much better! 3)Teachers never question you if you nod often and pretend to have a purpose. Trust me this one actually works! 2)For you nerds, girls don’t think that either Mario games or math jokes are cool. Neither are crazy bike stunts!